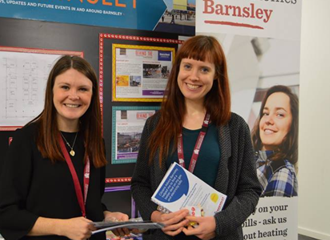 Barnsley Council is set to launch its 2018 Warm and Safe Homes Campaign next Wednesday. 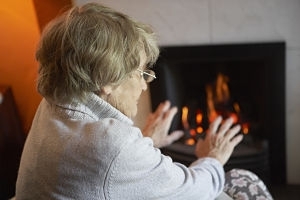 The campaign aims to highlight some of the help available locally to keep people keep warm, safe and well this winter. 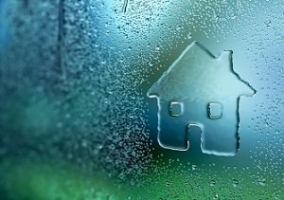 Having a cold home has been shown to negatively impact on health and can also cause damp and condensation. Heating a home to between 18 and 21 degrees Celsius can help to reduce these problems. 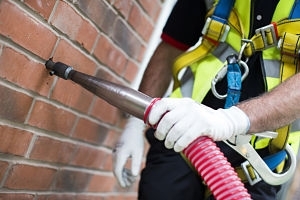 The scheme offers new or replacement oil and gas boilers and cavity wall and loft insulation to homeowners and private tenants. Grants and finance options are available, subject to eligibility. Residents are encouraged to get a quote to see if they could benefit from a better deal on their gas and electricity. The launch will take place near the top of the escalators in the new Barnsley Market from 9.30am to 12.30pm on Wednesday 5th December. The launch will then be followed by further events in and around the borough during the winter. 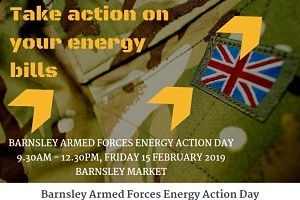 Everyone is welcome at these events so come along and find out about keeping warm, safe and well at home and switching energy supplier. 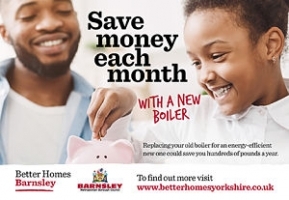 For further information on Better Homes Barnsley scheme call 0800 597 1500.